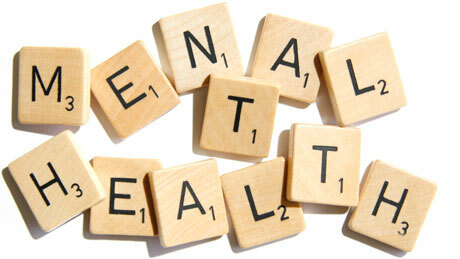 of mental health in Switzerland and to be a competitive partner in an international collaboration. Mental health disorders, including depression, anxiety, substance abuse, attention-deficit/hyperactivity disorder (ADHD) and dementia, are highly prevalent in populations worldwide across the lifespan. According to the World Health Organization, mental health disorders will represent the leading cause of disease burden globally by 2030. The Global Burden of Disease Study showed that mental health and substance use disorders are leading causes of years lived with disability worldwide. Such disorders pose ever-increasing challenges to health systems in both developed and developing regions.